The toolbox was designed to help innovation players to better engage end-users (customers, citizens) into innovation processes. 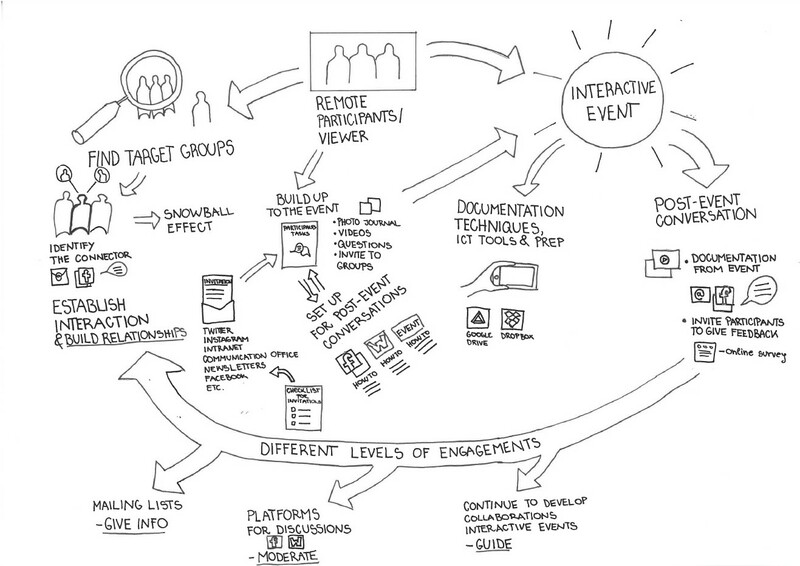 Since traditional participatory methods are known and are available, URBAN INNO partnership produced a tool that upgrades participatory methods integrating them with social media and ICT platforms. It is designed as an eight-step process that is addressing all important stages, starting with building relationships, invitations and interactions to documenting results and follow-up activities. It was released as an on-line tool, which will be upgraded by showcases when toolbox will be used in real-case scenario at pilot project implementation. When completed, toolbox will be translated to all languages of partner countries and accompanied by the list of qualified experts that can assist one with the participatory process implementation. It was designed by E-zavod with active contribution from all project partners.